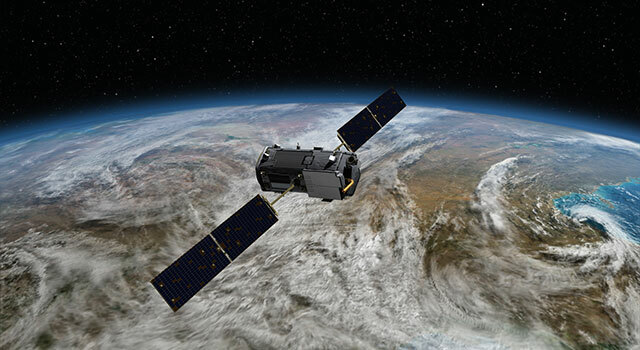 The Orbiting Carbon Observatory 2, or OCO-2, is an Earth satellite mission designed to study the sources and sinks of carbon dioxide globally and provide scientists with a better idea of how carbon is contributing to climate change. The mission launched July 2, 2014, from Vandenberg Air Force Base in California, and is one of five NASA Earth science launches in 2014. Starting about six weeks into its orbit, the satellite will begin gathering detailed global measurements -- around 100,000 -- of the Earth's carbon every day, answering important questions about precisely where carbon is coming from and where it's being stored. 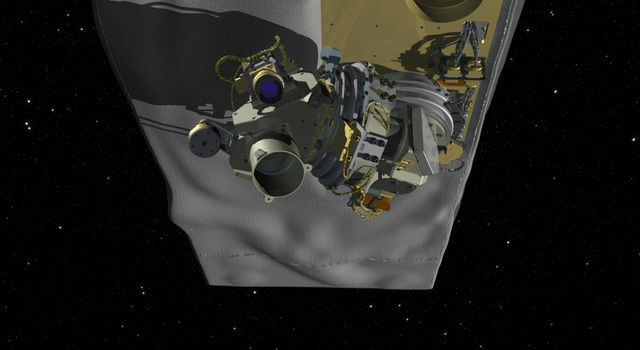 OCO-2 is a replacement for the Orbiting Carbon Observatory, which was scheduled to launch in early 2009, but was unsuccessful due to a launch vehicle failure.